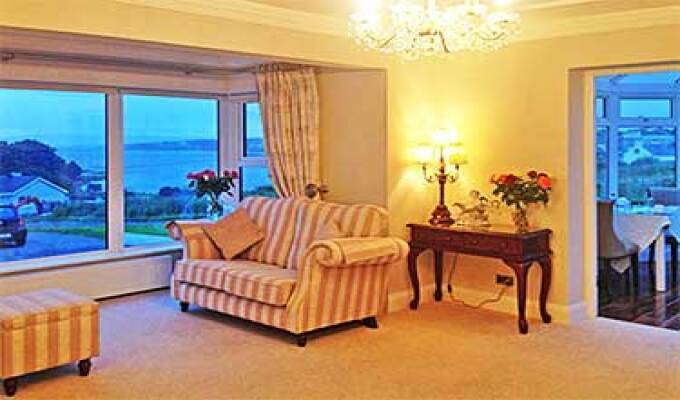 Family Run Bed and Breakfast overlooking Dungloe Bay and Arranmore Island. Just a 5 minute walk to shops, pubs and restaurants. Situated on Quay Rd. 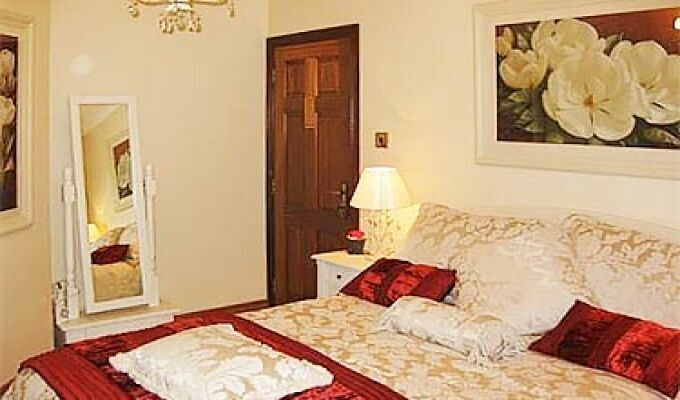 the B&B boasts pleasant gardens and a beautifully furnished home.